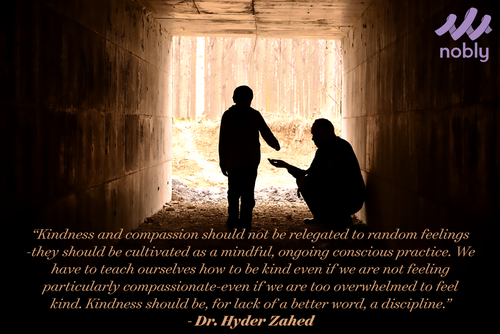 There’s a great article on the Huffington Post today by Dr. Hyder Zahed talking about the discipline of kindness. 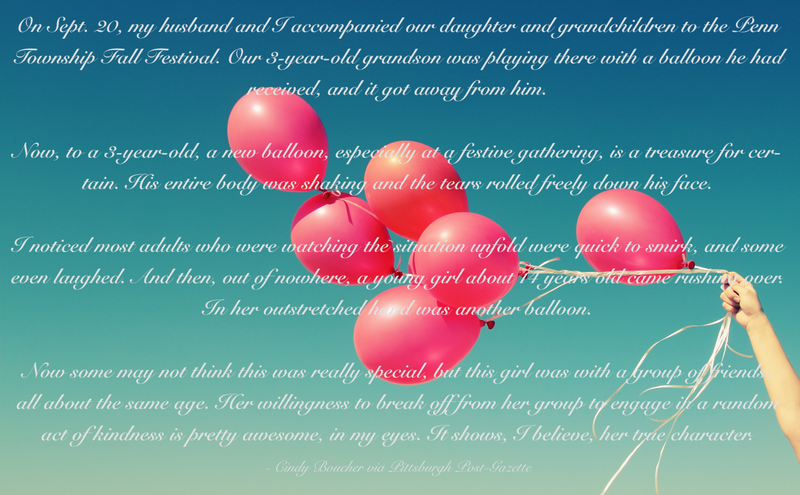 About how rather than simply making ourselves amenable to the concept of practicing good deeds for others, we should seek these deeds out and make them a part of our routine. Nearly everyone has the capacity for good and the vast majority of us are willing to exercise that capacity when the moment is opportune. But by following the mindset advocated by Dr. Zahed’s, which lines up perfectly with what we hope to do with Nobly, we can become more active advocates for good.